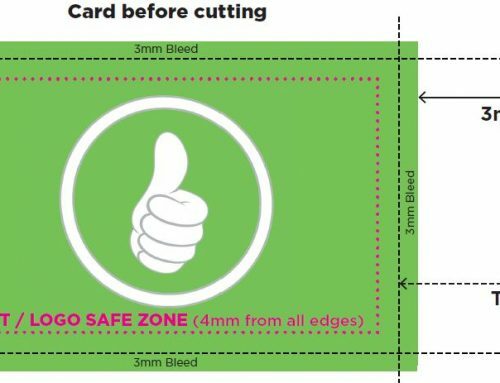 So, you’ve created the perfect design and now it’s time to get it printed! 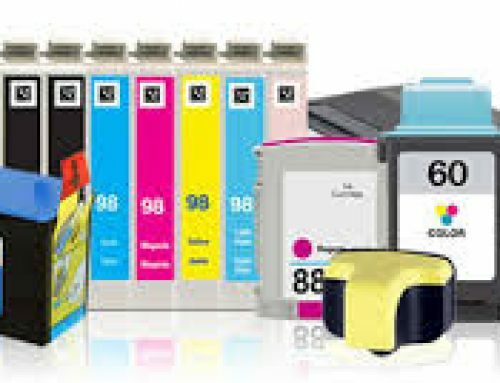 you have incorporated bleed and included crop marks on your file and that you follow layout guidelines in relation to the gap between critical content and trim lines. Refer to our post on this. your document is sized properly and you have the appropriate resolution setting – it should be at least 300dpi. your file is flattened to avoid issues with fonts being substituted and missing images. if you have spot colours, these are clearly defined. your file is submitted as a PDF. you check for spelling and grammar errors. We quite often need to run re-prints at the customers’ expense for the smallest, but highly critical mistakes! 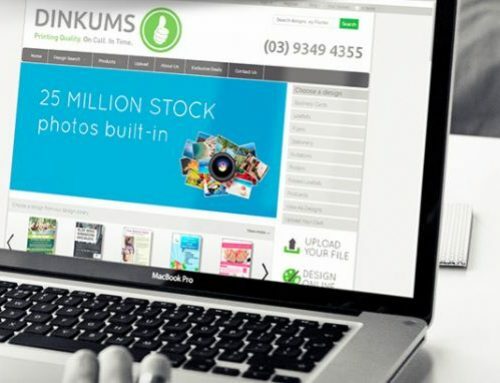 If you need help with various software functions that will assist with the proper processes that will ensure correct set up, feel free to contact our highly skilled design staff at dinkums@dinkums.com.au.